Don’t you wonder why some people enjoy their lives no matter how challenging the difficulties are, while others cannot find peace no matter how hard they try? 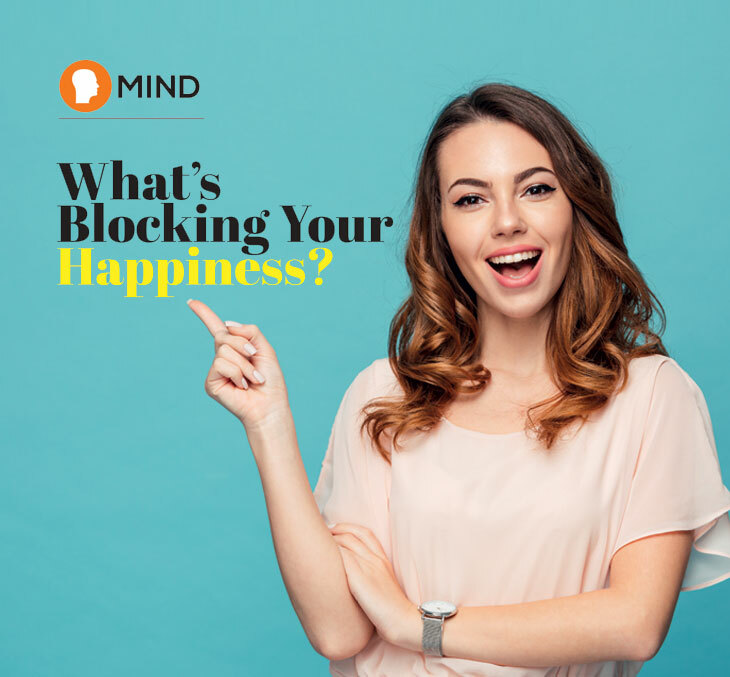 It could be due to a number of beliefs that are attributed to how unhappy a person may be with their life, as follows. When you are caught up in the “I will be happy when”, happiness is always put off for the future,while truly the only time you can actually experience happiness is right here, right now. We might be naturally motivatedto seek out things and people thatbring us more intense forms ofhappiness. However, happiness isan inside job and doesn’t dependon anything but YOU. Many people believe that happiness is having fun at a party or the delight of a fine meal. These are all wonderful experiences to be cherished and cultivated, but they are not happiness. They are only the definition of pleasure and chasing pleasure is not happiness. Money can only buy happiness if used to do things, not to have things. Remember, spending your money on experiences, especially with others, can produce lasting positive emotions that are meaningful. and don’t tell yourself you shouldn’t be sad when something sad has happened. Learn to process, express positively, and accept all your emotions.